This week’s episode of Pixel Related naturally starts off on a sad note as we discuss the passing of Nintendo CEO Satoru Iwata. 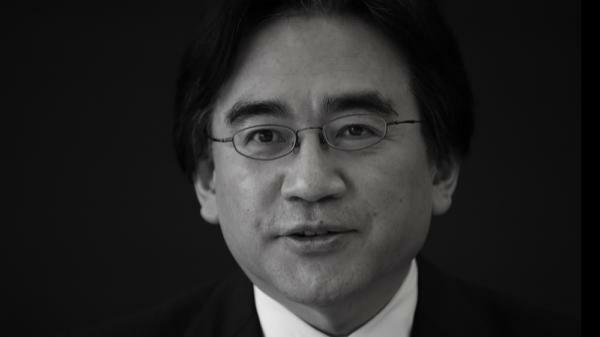 We talk about the impact of his loss both on Nintendo and the industry as a whole. It’s a sad moment for gamers everywhere that makes us take a step back and realize just how petty some of the other video game discussions can be. Staying with videogames Addam talks about a surprise GOTY contender in The Magic Circle, a game about completing an unfinished game from within the game itself. We also talk about a bunch of trailers and news to come out of Comic Con, including Evil Dead, Suicide Squad, Deadpool and Batman vs Superman. Tags: Ash vs Evil Dead, Batman vs Superman, Comic Con, Deadpool, Satoru Iwata, Suicide Squad, The Magic Circle, X-Men Apocalypse. Bookmark the permalink.